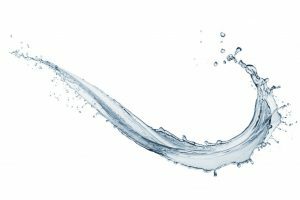 If you’re looking for an Express Water whole house review, then you have come to the right place! Not everyone is blessed to live in areas where you can drink straight from the tap. Buying bottled clean water every day is not only harmful to the environment but the costs can definitely add up throughout the year. If you’re an advocate for a cleaner environment, then another choice is to get water delivered to you regularly through a subscription service. 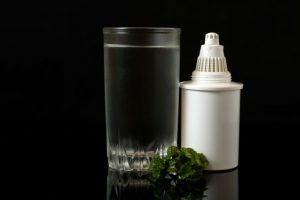 While less costly and more environment-friendly than buying water yourself, you still have to weigh its pros and cons. Things such as delivery schedules, water gallon storage, as well as inventory time to make sure you still have enough water before the next delivery can be very time-consuming. 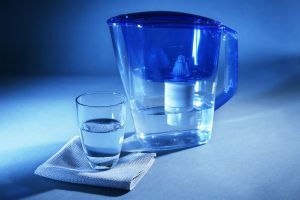 Time and money saved in the long run, sensitivity to different environmental concerns, and most importantly, the ease of use are among the reasons why more households are choosing to have their very own water filter system right in the comfort of their own home. 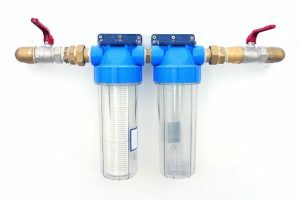 However, with the variety of options available for different filtration systems, and also the confusing terms used to differentiate each one, it can be quite a challenge to choose which one is the best. 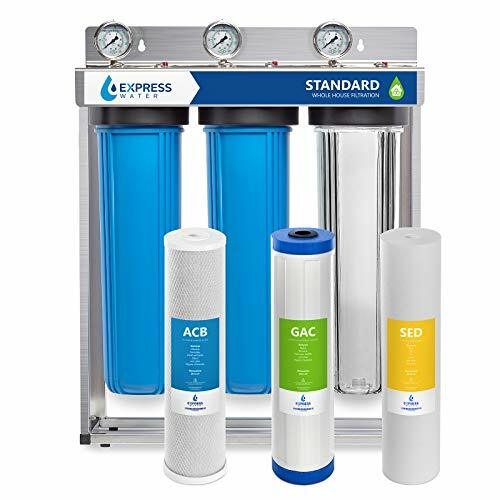 With so many companies out there promoting their own filtration system as the best, we’re here to help you decide by reviewing the Express Water Whole House Water Filter System. You would ideally want a system that is affordable and will last you years with minimal maintenance and repairs as well as one that would completely suit your personal needs and your family’s needs. You would also want one that is easy to install, easy to use, and more importantly, one that is also efficient. 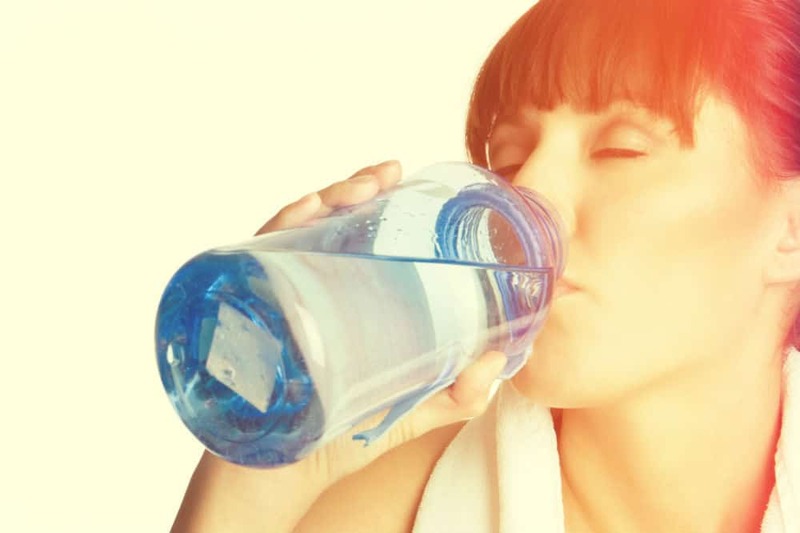 The Express water’s whole house water filter system review provides you with information that assures you and your family’s water safe and clean. 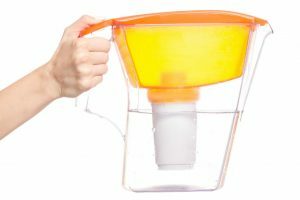 It has everything you need from a water filter. 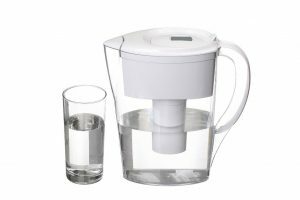 Not only will it protect your family from hazard to unhealthy, unsafe water; but, it also removes exposure to chlorine and other harmful chemicals, leaving you with perfectly crystal clear water. Not only is it able to provide quality drinking water at an unlimited amount, ensuring you can cook and brew tea and coffee at the same time, it’s also perfectly suitable for anything else you may need water for as well. In particular, it provides to remove chlorine on water for both indoor and outdoor plants so you don’t have to worry about them wilting or catching ill. 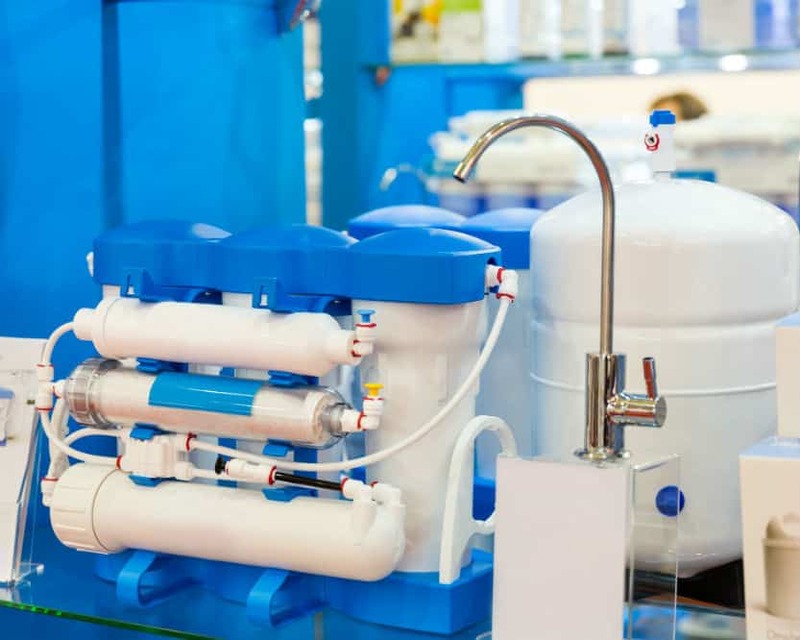 This Whole House Water Filter System also features a chemical absorption technology that is of high-quantity, making sure that you save not just your time and effort, but, as well as your money by requiring fewer filter changes on a per gallon basis. The system comes with a water pressure test gauge that is easy to use.This gauge easily determines the incoming water pressure, with a working pressure of 150 PSI at maximum. In addition, it also comes with a pressure release button in the filter housing, allowing for easier replacement of the cartridge. The system has a Female Thread that measures 1 inch and filter housing wrench that measures 6 inches. It has a Reverse Osmosis Pre-Filter Housing Canister Wrench which can easily fit into most one to four-stage Reverse Osmosis system filter housings; whether you have counter top water filters or whole house water filters that uses 4 ½ by 20 inches filter cartridges, it will fit just as well. The system weighs in at 65 pounds and measures at 29.75 by 29 by 24.25 inches. The first stage is the sediment filter: the five Micron sediment filter is melt blown with thermally bonded 100% pure polypropylene microfibers, made to lessen the presence of dirt, silt, rust, and the like. Next, is the G.A.C filter or the Granular Activated Carbon filter. The last filter makes use of Express Water’s Carbon Block CTO water filter cartridges. 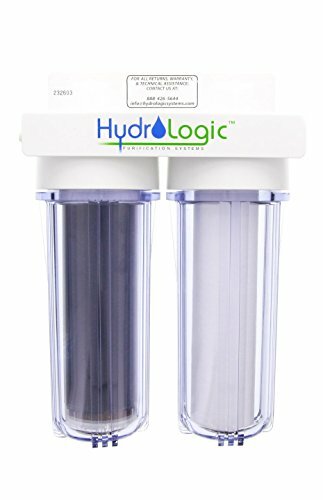 Key specifications of these filters include the removal of organic chemicals, chlorine, and odd odors and tastes in your tap water. In addition, the filters have been verified and tested by independent laboratory testing, and is also flexible with health standards—the NSF/ANSI 58 Standard. Lastly, the carbon filters are made from coconut shell carbon, offering a finer filtration. The System works perfectly: no odors, eliminates any particles floating about in the water before the system was installed. There’s no noticeable drop in water pressure after the system has been installed. The stainless-steel cage and pressure gauges not only function well, they also look good too! In addition, the gauges are factory set to monitor the water flow are very handy. Found that the ¾-inch FPT inlet and the outlet of the system are tapped quite loose which could eventually lead to some leaking, so you may need to break out the Teflon tape to stop the leakage, should this occur. Undoubtedly, the Express Water’s Whole House Water Filter System provides you with everything you could possibly need from a filtration system. As a matter of fact, their three-stage filtration system ensures that all harmful chemicals, dirt, and odors are carefully removed from the tap water. Its measurements are also up to the standard of the industry and can be used by a variety of structures, without a doubt. In other words, you are assured that you are enjoying safe and clean water. In contrast to the other systems on the market, what the Express Water Whole House Water Filter System has is its three-stage filtration system. 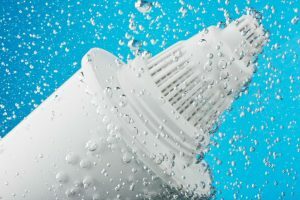 Other units such as HydroLogic’s water filter, which also makes use of Reverse Osmosis System, for instance, are effective but can’t claim to match the extent of peace of mind in contrast with what the Express Water’s Whole House Water Filter System provides with its three-stage filtration. Of course, the three-stage filtration is not the maximum amount of security achieved in filtration stages. 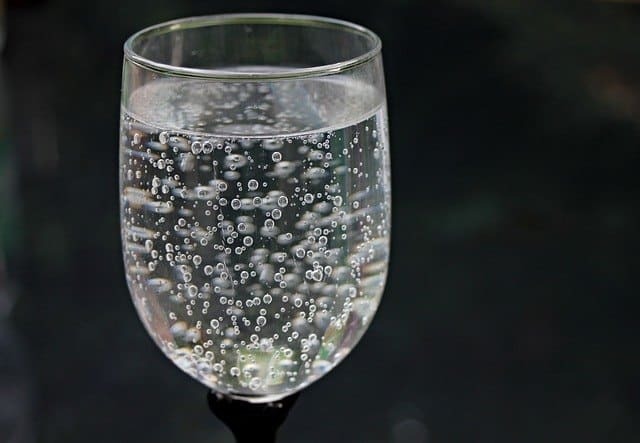 Also, there are other filtration systems on the market that uses a five-star filtration system, such as, the APEC Premium water filter system. Chlorine, Rust, Pesticides, Insecticides, Silt, Turbidity, VOCs, Herbicides, Cloudiness, Industrial Solvents, TOCs, Pharmaceuticals, Turbidity, and Odors. In conclusion, the Express Water Whole House Water Filter System not only functions well, but, in addition, it is also at the top of the industry standard for a fair price. Considering it has features that minimize the need for cartridge replacement, it is undoubtedly, one system that is very much worth the investment. Above all, despite the fact that there are units that employ more stages in their filtration process, the different types of filters and their sequence are what lend the superior quality of the Express Water system.